The product spotlight series will resume next week. 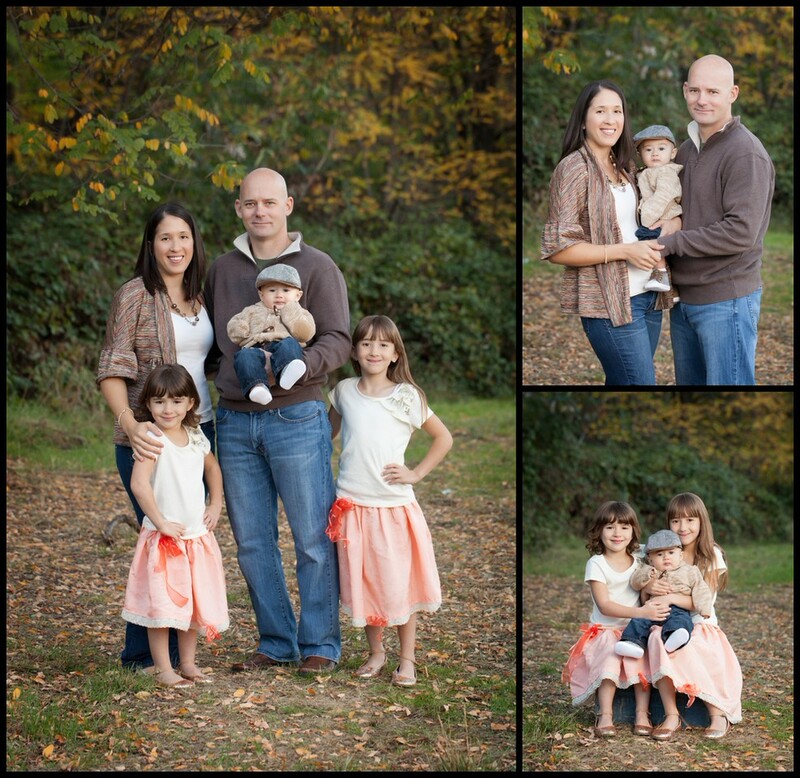 Today I want to share with you a session of a lovely family. They grew by one this last year, and it was time to celebrate this new addition in portraiture. We met at Sutter's Mill in Coloma, CA. 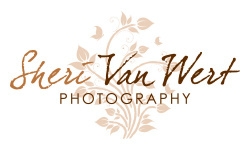 Photographers are not allowed to conduct professional portraits around the historical buildings without purchasing a permit, but we did not need the buildings. We set up in a field near Sutter's Fort with an absolutely perfect background. You would not know it by looking at the pictures, but it was quite a chilly afternoon during this session! 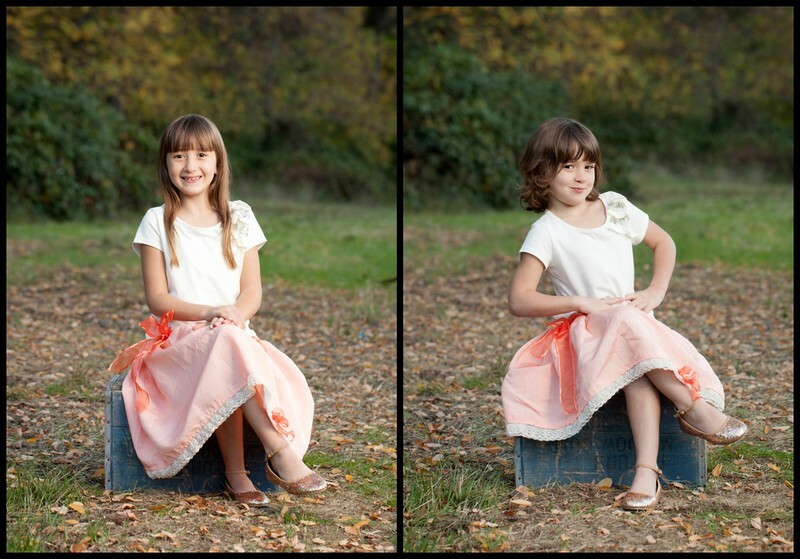 The girls did such a great job of posing for their pictures despite the cold. 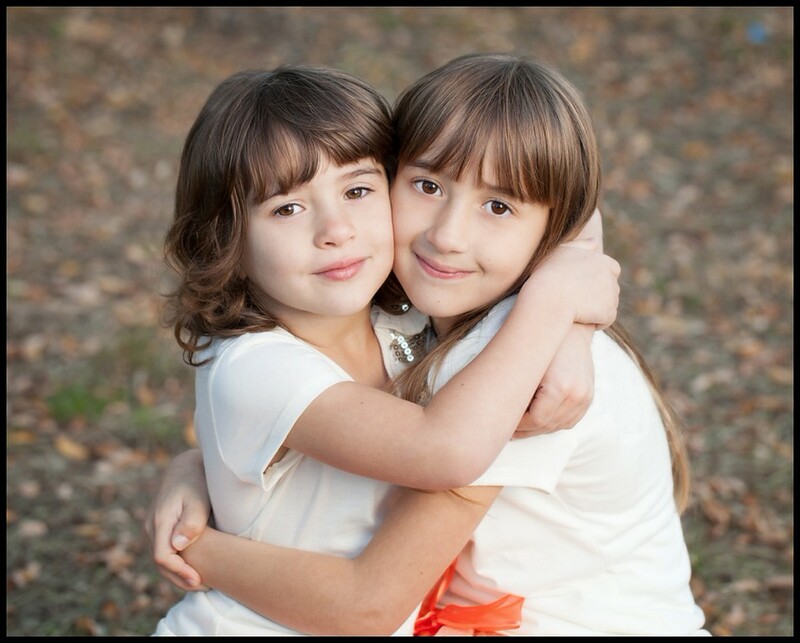 This image below is my absolute favorite from the session...sisterly love. These next images really show off their individual personalities. 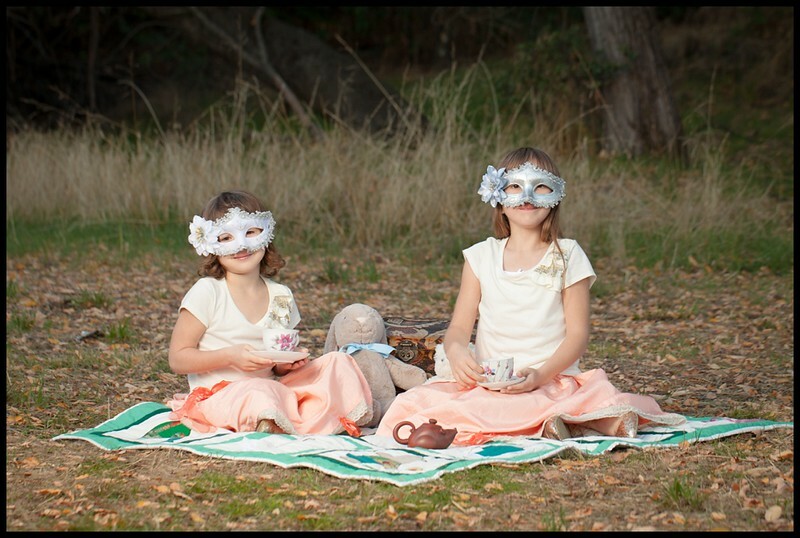 Mom planned an elegant tea party scene. I love the colors she chose for the set. We then invited baby brother into the party, and I shot a bunch of candid images of them just playing together. Then to wrap everything up, baby brother got his moment in the spotlight. The blanket he is on is a very special home made blanket featuring Pinocchio. I always encourage families to bring along items that hold special meaning.